commented on "Thundercat Inflatables are proud to announce they are now an agent for Mercury Rescue sealed Surf Rescue engines: 25hp Seapro. 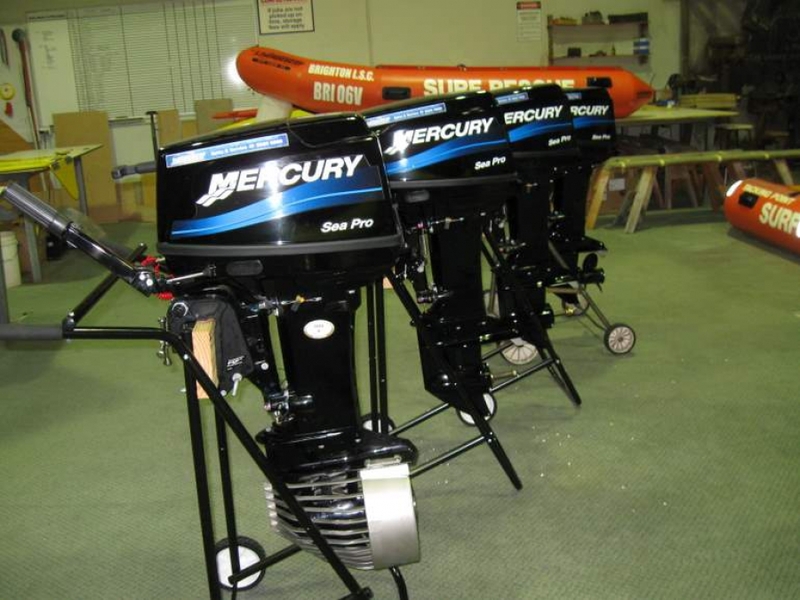 2012 ..."
Thundercat Inflatables are proud to announce they are now an agent for Mercury Rescue sealed Surf Rescue engines: 25hp Seapro. 2012 models available now.